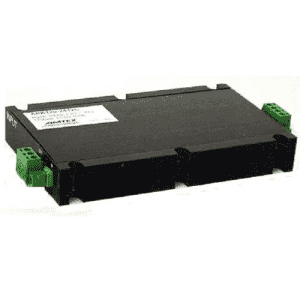 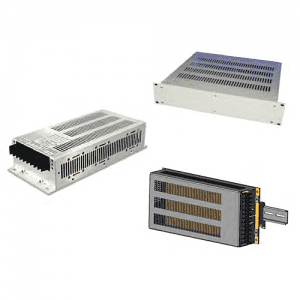 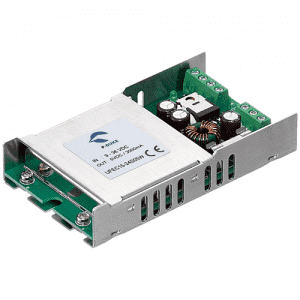 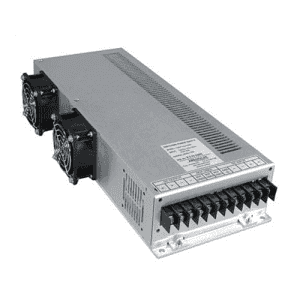 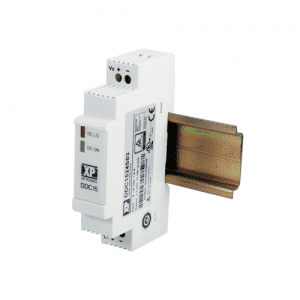 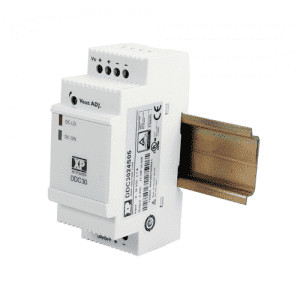 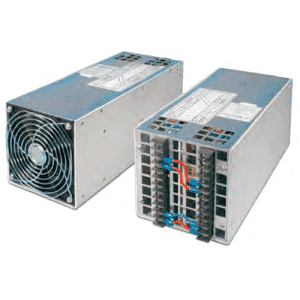 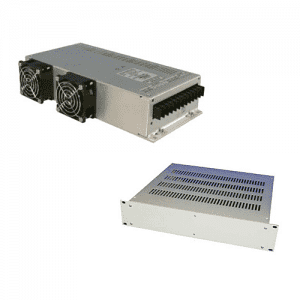 The RWY series DC/DC converters are designed for use on Rail Rolling Stock and for many extremely harsh environments. 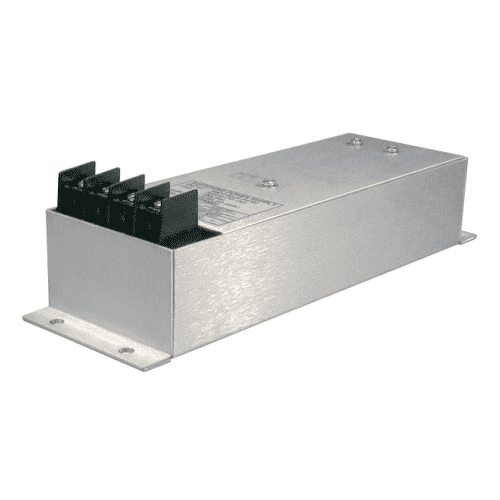 They are fully potted with a thermally conductive MIL-Spec silicon compound, meeting a high level of shock and vibration. 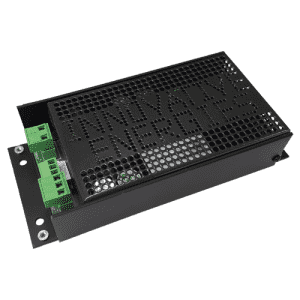 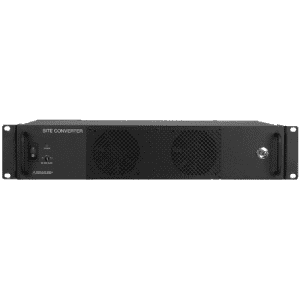 Operating input voltage range 24VDC ( 14.4 ~ 34 ) 15 watts max.